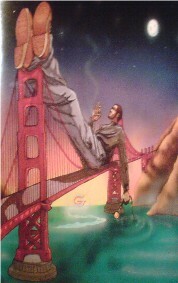 One of the most slept on crews from the west coast; Grand The Visitor and The Architect make up the Homeliss Derilex. As a group they've dropped a few album, all of which should be in your collection. 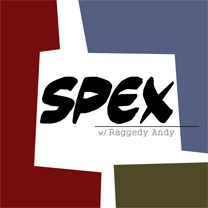 I'm pretty sure all of these tracks have surfaced on various albums and compilations, but that shouldn't stop you from grabbing this and giving it a listen. 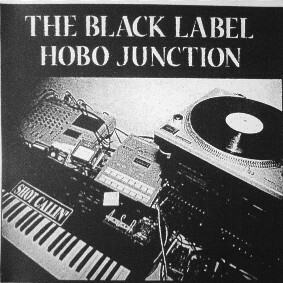 Super tough EP from the Hobo Junction. Not sure why it took me so long to post some Hobo material; this is here now so it's all good. I saw this requested on another site, thought I would put it up. The 1997 solo release from Great Scott on the now defunct Ocean Floor Records label. 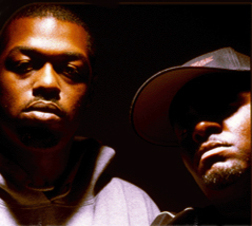 More of that grimy early Living Legends sound. 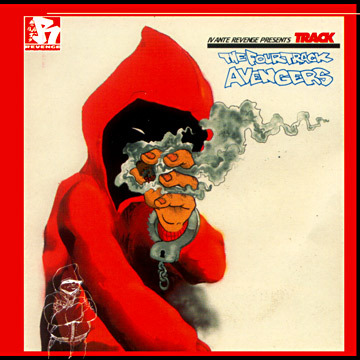 This is a collection of tracks from the Fourtrack Avengers tapes vol. 1 & 2 as well as some previously unreleased tracks.